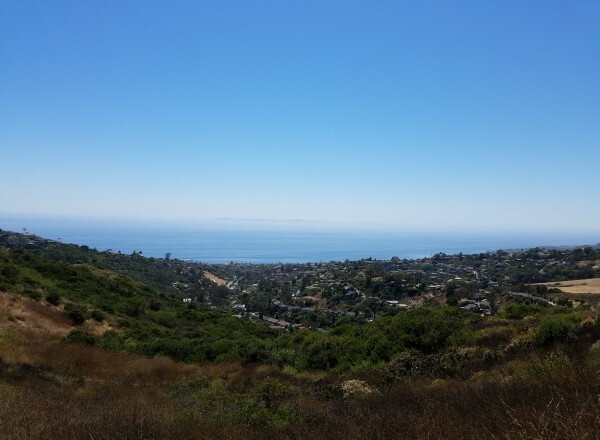 Aliso and Wood Canyons Wilderness Park is approximately 4,500 acres. 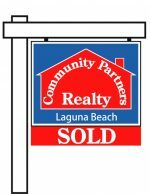 It consists of wilderness and open land. There are 30 miles of hiking trails. 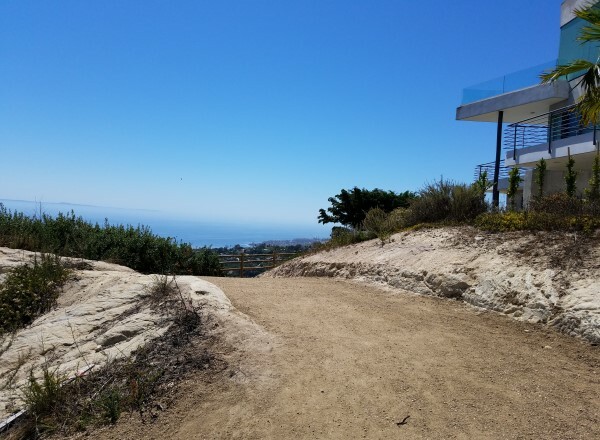 The views from these trails is worth the hike. This park is designated as a wildlife sanctuary. 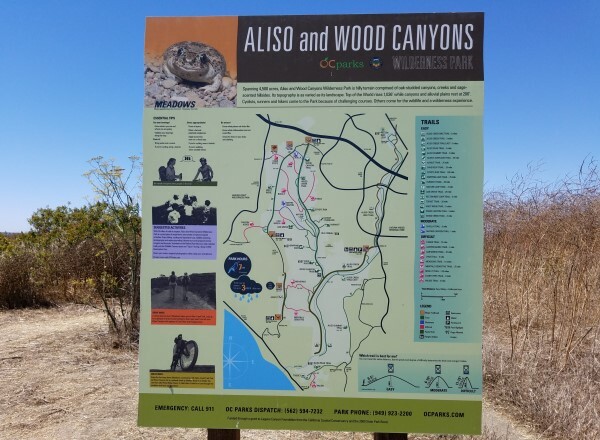 Aliso and Wood Canyons is part of the South Coast Wilderness Area. 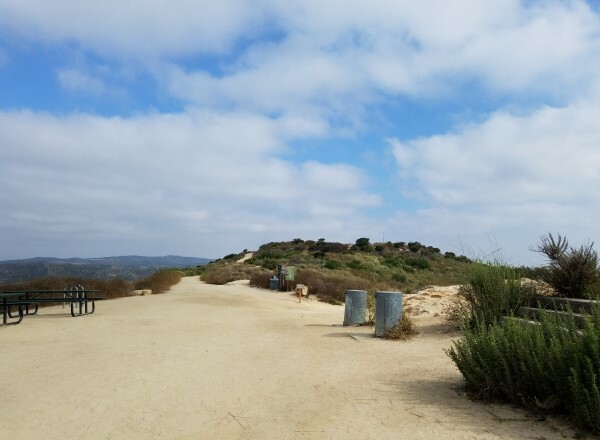 Laguna Coast Wilderness Park, along with Crystal Cove State Park, and City of Irvine Open Space, make up the rest. Park Hours: 7 a.m. to sunset. Parking lot closes at sunset. 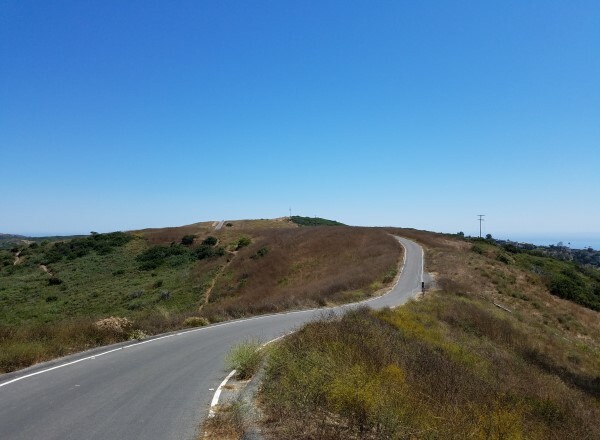 Dangers of the wilderness area include, but may not be limited to: mountain lions, rattlesnakes, poison oak, and rough terrain.